I don't know much about these K bikes yet, but this is one sharp looking bike. I really like the H&B bags he used, much better than the BMW official cases. Just add a little 1/4" vinyl red tape to the wheels, JetHot coat the headers black and replace the can with a carbon fiber one and it will be perfect. Oh wow!!! 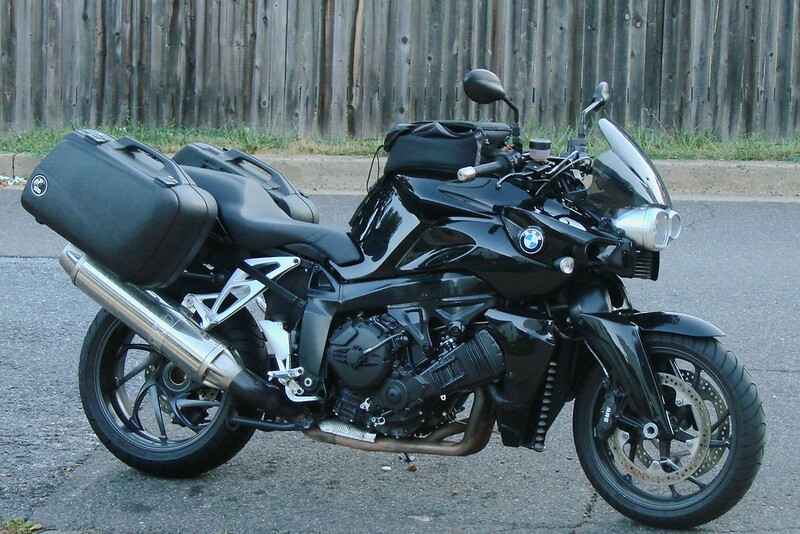 I have always wanted a blacked out K1200R (in addition to my RR). Okay - never mind. I want the new K1300R. WOW! GypsyRR wrote: Okay - never mind. 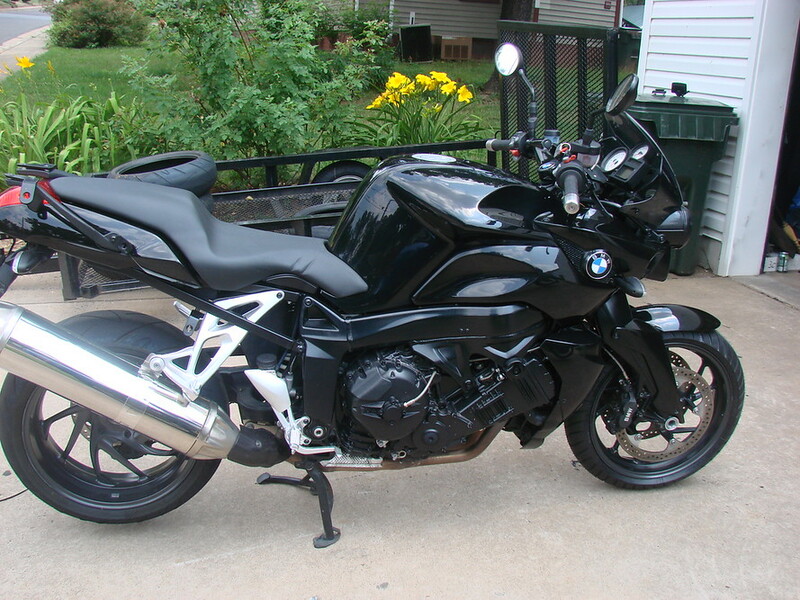 I want the new K1300R. WOW! umm - (apart from the engine) what's different?? ?